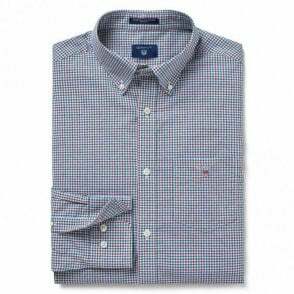 Seersucker is a fresh, timeless style - and paired with Tech Prep, this shirt breathes like no other. 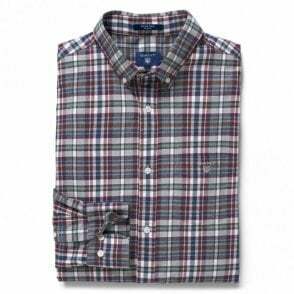 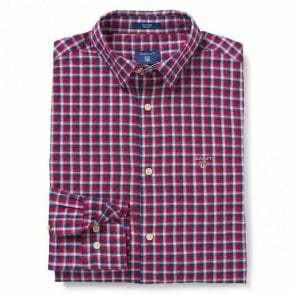 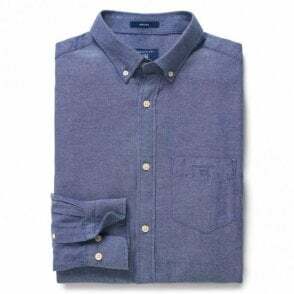 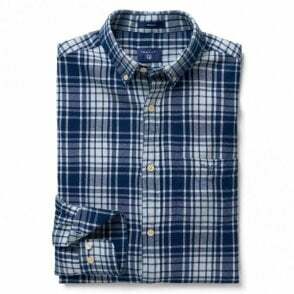 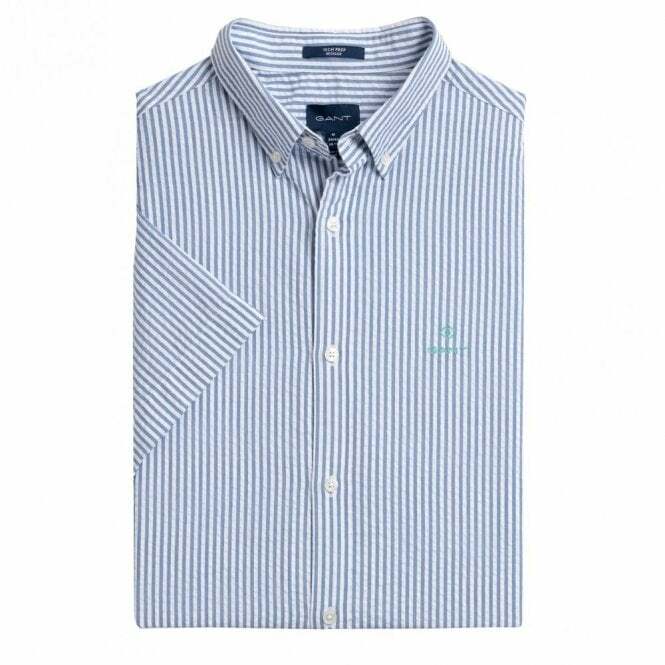 This shirt is crisp enough to dress up, but is at its best with your favorite light wash GANT jeans. 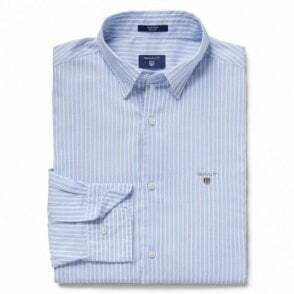 Gant's 70th anniversary celebration – Seven Decades, Seven Icons – honors clothes that GANT has championed since 1949.